When you’re looking for a reliable company for hot lunch or breakfast catering in NJ, look no further than Simply Delicious Catering, providing a wide variety of culinary masterpieces you’ll be sure to enjoy. Satisfying the palates of all your guests will be easy thanks to the diverse menu you will find from our staff of expertly trained chefs. It matter if you are looking to host a dinner party or if you’re in need of breakfast or lunch catering, you will find that at Simply Delicious Catering we take all of our jobs seriously. The fact that our staff is dedicated to customer service means that you can rest assured your guests are going to be treated like royalty. Our goal is to offer outstanding quality catering at reasonable prices. At Simply Delicious, we have built a foundation for success and have become known as a top option for corporate catering in North Montclair NJ or the rest of New Jersey. 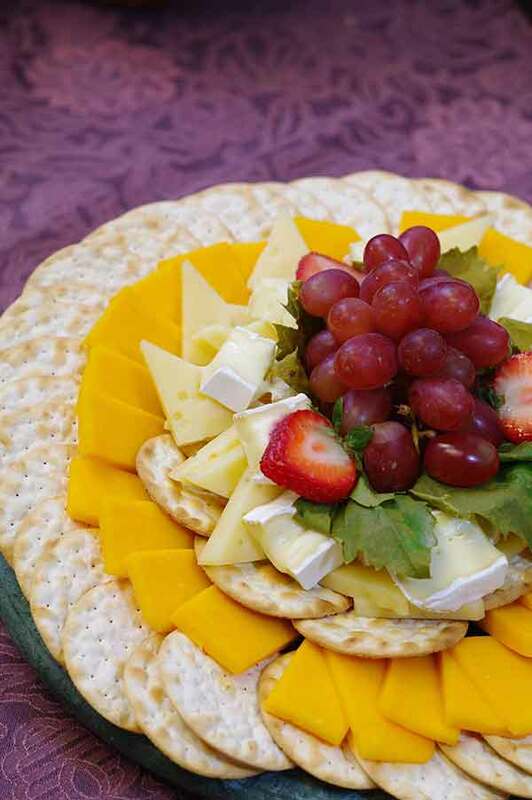 As a leading corporate catering service in New Jersey, Simple Delicious Catering understands that there could be a number of dietary restrictions and food preferences present at your hot lunch occasion. Your guests will be sure to be impressed by a sensitively created menu that everyone is going to be able to enjoy, offering vegetarian, vegan, and gluten free alternatives. If you want to transform a business lunch into a delicious occasion that your clients or employees are going to be sure to appreciate and be energized by, we have more than two decades of experience doing exactly that. You’ll find that at Simply Delicious Catering, our objective is always to be a stand out among the competition in terms of business lunch catering in New Jersey or the rest of New Jersey. With a great corporate catering event you’ll be able to make an impression on your guests they’ll be sure to remember. Reach out to us and speak with our professional event coordinators that will answer any questions which you have about your business lunch. As an elite breakfast catering service in New Jersey Simply Delicious Catering also offers a magnitude of breakfast catering options ranging from continental breakfast, hot breakfast buffets, sliced fruit platters and breakfast sandwiches to make your morning meeting a real success. We understand how important it is for the food station at your breakfast event to be set up on time to be sure there are no scheduling conflicts, so we hold timeliness in high esteem. We’ll go over the options available for style of service with you to make certain we find what is best for your group. 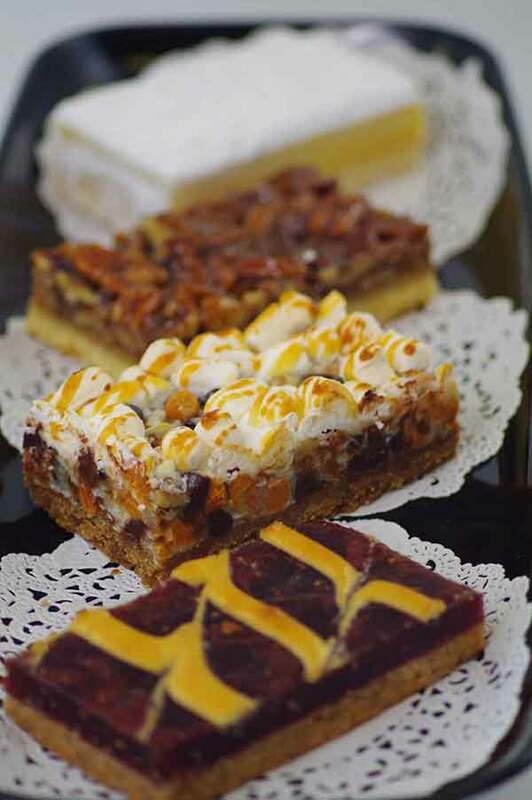 Our delectable options will be certain to please your friends, guests or co-workers. Even when you want breakfast catering in North Montclair NJ at the last minute we provide last minute service to make your event something special. Our experts in corporate catering in NJ have been developing their skills over the past twenty years to deliver highly rated breakfast and lunch catering. Simply Delicious Catering provides a distinctive culinary experience for all do enjoy with professionalism, courtesy, and punctuality. Whether your meal is for work or pleasure, or for a large or small group, we’re happy to accommodate you. Our attention to detail has earned our customers loyalty for all of their corporate catering needs. A fantastic tasting meal of a great manner of bringing people together, whether it is to just appreciate each other’s company or discuss business. If you are in need of breakfast or hot lunch catering in North Montclair NJ, don’t hesitate to contact Simply Delicious Catering. Whatever your requirements might be when it comes to catering in NJ, don’t hesitate to call Simply Delicious Catering at (201) 863-7666.